Elkagorasa the Casual: Ding! 90! Leveling via Trick-or-Treating and other goodies. Ding! 90! Leveling via Trick-or-Treating and other goodies. Last night around 1AM local time, I finally reached level 90 on my warlock. Now for the painful leveling process of bringing my priest up to max. When I started last night, Elk was about 4 bubbles away. Bringing up an add-on mentioned on Twisted Nether ( HandyNotes+HallowsEnd) edition, I quickly found each of the buckets in the 4 zones I'd played in and simply picked up candy!! (Note HandyNotes is and old-addon and you need to edit the TOC file in order to use it, see the comments on curse). It's a really nice way to level when all you need to do is find the next flight path between quest hubs! Only once did I have to run to the next area, simply because I hadn't grabbed the flight path when there previously. FLYING! Yep, my first thing once hitting 90 is to find the flight trainer and plop down the 2500g to get flying. Heroic Dungeons - Sadly the interface didn't appear to have 'random dungeon' any more. It only had Specific or Headless Horseman. May be just my lack of sleep. Scenarios - Remember the Sacking of Theramore event? Yeah, same idea. I ran a little segment with a rogue and warrior, completing some "Save Brewfest for the Pandas" scenario. It consisted of 3 major quests (get supplies, defend the city from invaders and kill big boss). Those broke down into mini-requirements. Get water by killing elemental mini-boss, get hopps by killing (those tauren looking guys) mini, and finally a saurok mini boss for cups?! I think. Like the Brewery dungeon, there are mechanics to play with that make it much easier. Defending the town, kick the fireworks barrels (they do aoe) or stand next to a floaty sphere. Dailies - From the Temple of the Two Moons(sp?) - I picked up dailies for each of the factions represented there. I now have my dragon pet, I have started the next round of my farm, done a bunch of 'favors' for the cooking crew (which I think are Tillers as well) and even started looking for the Golden Lotus faction. 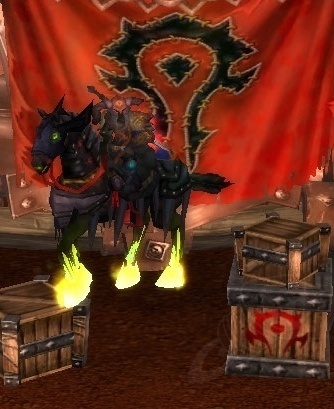 HH - I started hitting the Headless horseman at 89, but now I can equip anything that COULD drop from him. Sadly, I've picked up, the healers ring (Wicked Witch Ring) and nothing else. 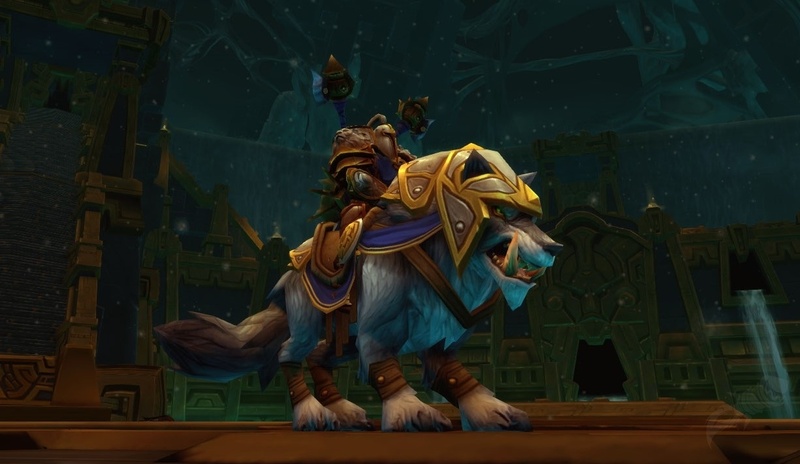 I am still hoping for the DPS ring or the warlock mount, but alas they still haven't shown, ever. There's still random dungeons. You just need 450 ilvl or something like that for it to show up.